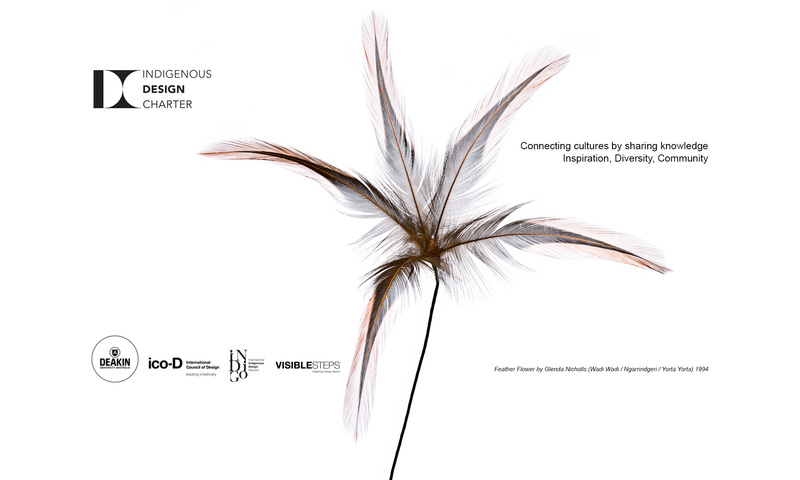 The International Indigenous Design Charter is a self-regulated, professional best practice guide. The document does not claim to provide the definitive answer to appropriate representation of Indigenous culture in design. Instead it aims to encourage a climate of learning through active practice. It provides guidance for designers to produce informed, authentic and respectful outcomes when representing culture. The role of the Charter is also to promote understanding among the practitioners clients and the buyers of design including governments, corporations, businesses and not-for-profit organisations. The cultural protocols included in this Charter recognise the diverse cultures and traditions of international indigenous worldwide and suggests that appropriate representation of Indigenous peoples is best achieved when effective and respectful partnerships are established between relevant stakeholders.